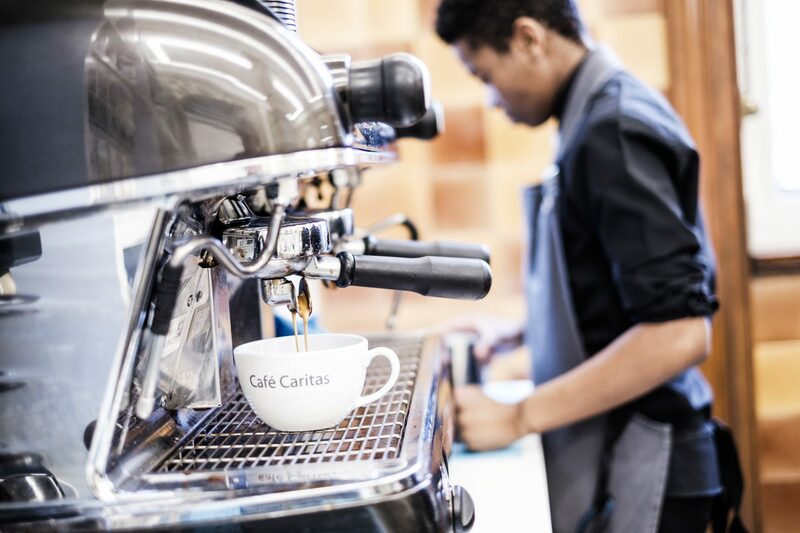 Located on the ground floor of 30 Euston Square, Café Caritas offers an inviting escape from the hustle and bustle of Euston. Enjoy a quiet area for a freshly brewed coffee and delicious fresh food. 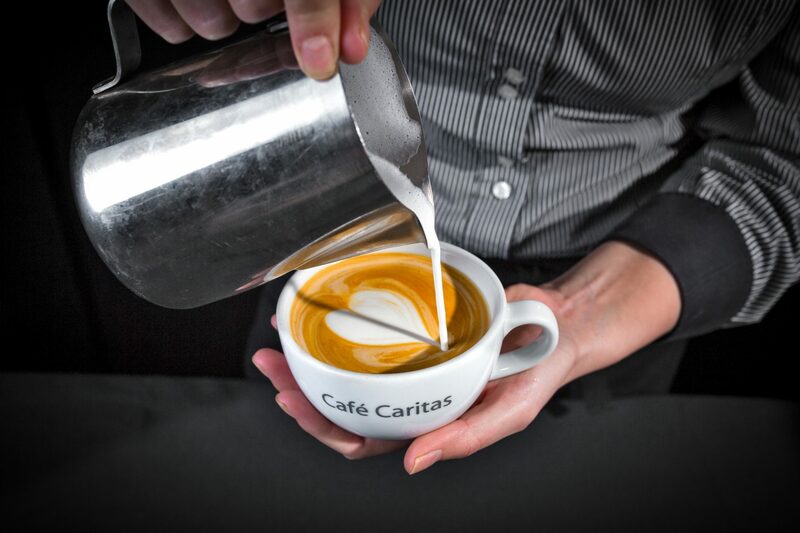 Based only minutes’ from Euston Station, Café Caritas is open Monday – Friday, 8am – 8pm. To visit us, enter through the grade ll* listed, main entrance of 30 Euston Square. Recent reviews on TripAdvisor rate us 4.5/5 based on our menu selection, comfortable surroundings and friendly staff. We’re the perfect escape from the crowds of Euston station whilst you’re waiting for a train, need a break or fancy a spot of lunch. If you’re passing through London, have a business meeting or attending a conference in our Auditorium & Exhibition Space or an event in our State Rooms & Rooftop Terrace, relax in our light and airy café benefits from plenty of tables and seating areas. We have a wide selection of food and drinks available from freshly brewed vanilla lattes to protein packed salads. Our selection includes hot and cold snacks for breakfast, lunch, afternoon tea or light bites. Our menu includes freshly prepared sandwiches, salads and paninis, as well as hot and cold drinks. In addition, all food and drink is ethically sourced and served in biodegradable packaging. 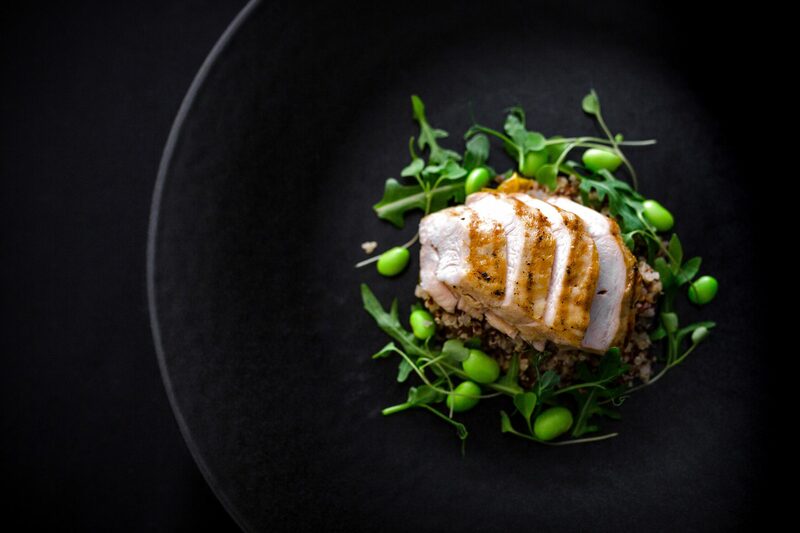 We recently added new dishes to our ‘Good For You’ range, designed to keep you fuller for longer. 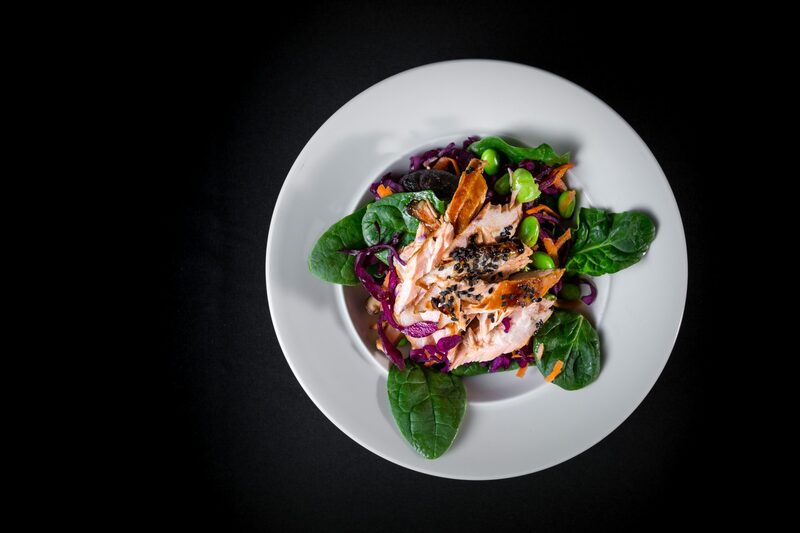 Take a look at our new menu items to help you maintain a healthy lifestyle. 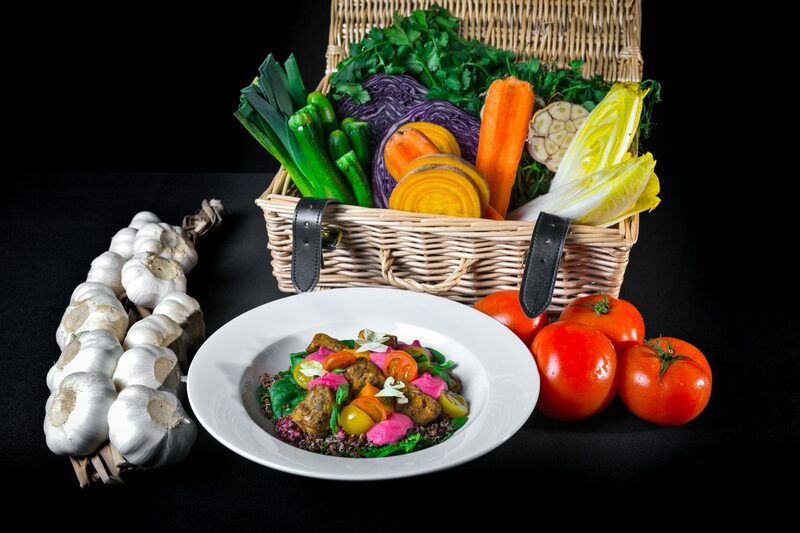 Our skilled Searcys chefs use only the freshest, seasonal ingredients in Café Caritas. 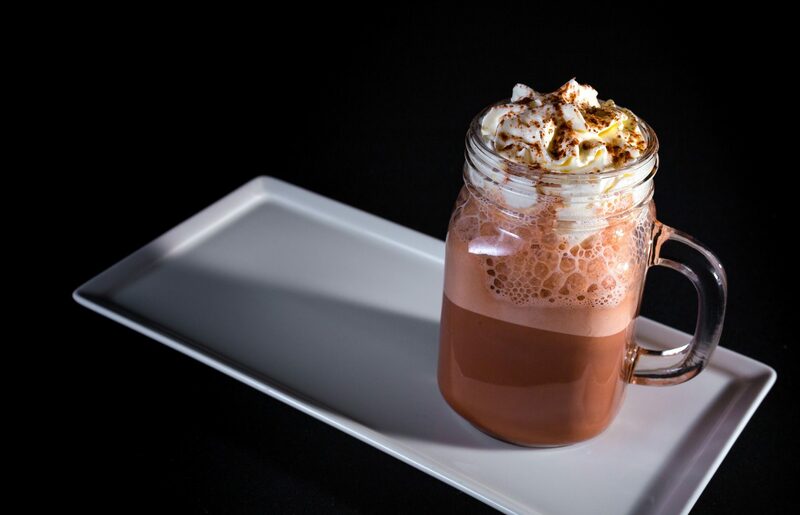 Nothing complements a hot cup of our specialty teas and coffees better than one of our delicious sweet treats. 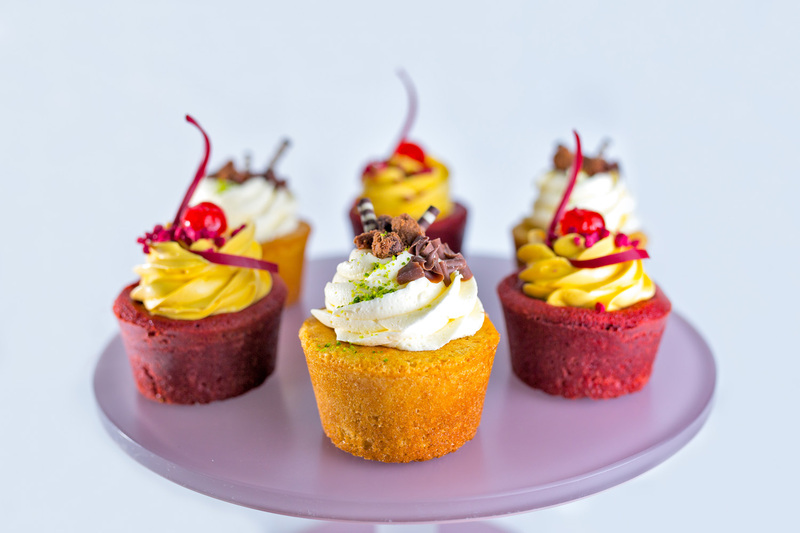 Our experienced patisserie chef creates indulgent desserts onsite daily to ensure you receive only the freshest quality treat. In addition, all visitors to Café Caritas also receive complimentary access to our 1GB Wi-Fi. Also, there are numerous plug sockets for when your phone and laptops run out of juice.